Join Jana Carrey, the Elven Starseed Oracle™ as we discuss how channeling is the most advanced form of communication on the planet right now. Jana shares practical tools for opening your own channel to receive the wisdom of your Higher Self and Spirit Guides as well as simple tips for refining your intuition. 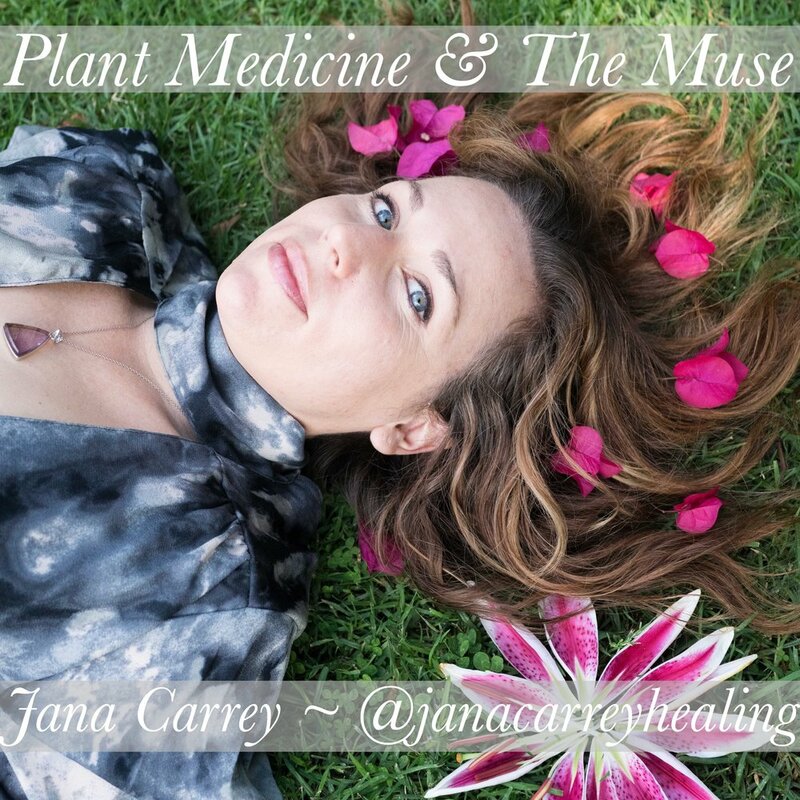 Read Jana's article, part of the Plant Medicine & the Muse interview series hosted by Emma Elizabeth of Matrix of Amara healing. The Plant Medicine + The Muse is an interview series exploring the lives of creative visionaries + the medicine that inspires them, hosted by Emma Elizabeth of Matrix of Amara Healing. In this written interview, Jana explores themes such as sacred plant medicine, alternative perspectives on depression, the pain of losing a twin flame, healing grief through art and the creative process, chronic illness as an underworld initiation, walking the Earth Priestess Path and more! Join Jana Carrey, the Elven Starseed Oracle™, as we discuss the importance of embracing and embodying the energetics of play and fun. We will explore how healing trauma enhances our relationship with our inner child, helps us break our addiction to suffering and allows us to create a more magical life. To pray and to play everyday is the Elven Starseed Way™! Enter your email below to receive a monthly energy transmission & updates straight to your inbox! It is an honor to respect your privacy. We promise you’ll only receive high vibe inspiring goodness from Jana Carrey Healing & the Elven Starseed Council. No spam, no junk, no fluff. For weekly doses of loving inspiration, empowering channeled messages & playful Elven Starseed Magick™ follow me on Instagram!